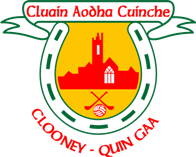 It is with deepest sorrow that Clooney Quin GAA club announces the passing of club stalwart and dear friend – Packie Conroy. 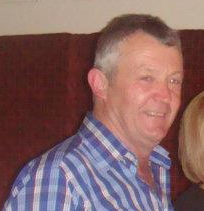 Packie has been involved with the club at all levels and in every aspect – He has been the cornerstone of the club’s fund raising, pitch management and team coaching for years and has been a tremendous leader and inspiration to the executive and to all club members. 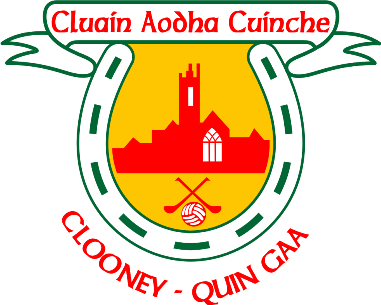 As a mark of respect this evening’s Senior Hurling match against Sixmilebridge has been cancelled as well as tomorrows Intermediate League match. Packie passed away at Milford Hospice peacefully. Reposing at his residence on Sunday from 4pm to 7pm.